Mod adds laggy movable platforms (short and long versions), so... they can work unpredictable sometimes and even crush the game. Not only vertical movement allowed. Whatever, platforms can transport units or other movable objects. Transporting the rocket can crush game! Sometimes). 1. 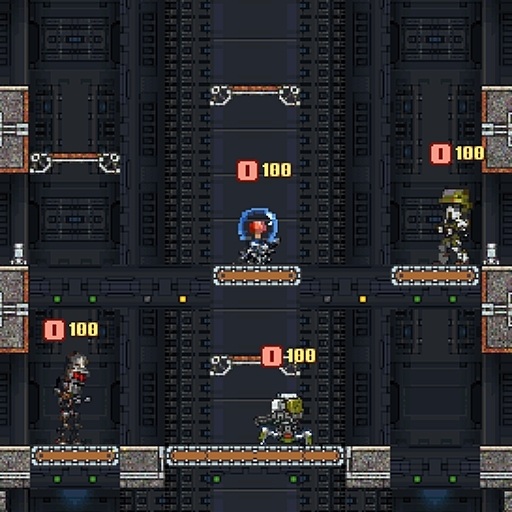 Place the first piece of platform system - here will spawn platform. 2. Place the second piece of system wherever you want, but remember - there can't be obstacle between positions of start and finish of movement. To use platform, stand on it and press [ PIE MENU ] button (mouse right click). Complaints and suggestions are welcome! Last edited by Blump on Tue Jul 31, 2018 2:27 pm, edited 4 times in total. Haven't tried this out but if clipping through the objects is a problem (and I imagine it is), you could probably put a script on that makes it move all actors in a small area above it (or if they're AHumans, whose feet are in a small area above it) when it's moving. Might help a little. Thanks). But it's not clipping through object, it's just a bad precision of numbers (platform is part of terrain). I need to write this code to every actor in game, because actors have different measurements (radius, particulary). - platforms work much stable! 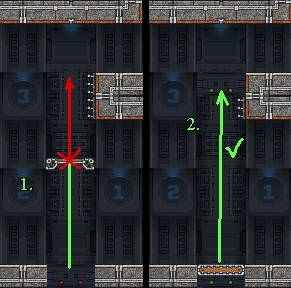 - all objects slowly move to center of platform while it moves on diagonal/horizontal trajectory (to prevent falling from platform). - some magic with pinning actors to positions.